I like to do theme weeks. Last week was antiques, this week will be fruit because I seem to have a bunch of random photos of various summer fruits that I have yet to post here. I went back to the antique shop this past weekend (because I’m obsessed with it now), so I’ll have some more photos from there in the couple of weeks, but I felt like a break from those. 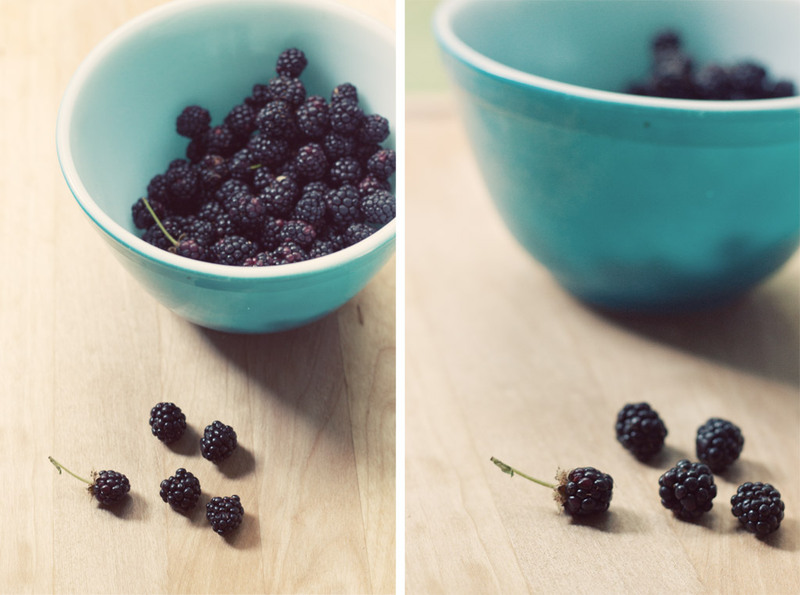 These are the same blackberries that I photographed here, but I finally got to pick them! I still have a bunch sitting in my freezer, so I need to find something good to do with them. I first read that “pickled blackberries” and thought “ew”. Long day. Need beer.